20 - Gonzo Octopus on MDNA. We talk divas, networking apps, and Lo Ross's club night. In "Gonzo Octopus on MDNA," we hear about the Spice Girls' tribute act, dating apps, what happens when you give ecstasy to an octopus, and we meet Lo Ross who runs 'Low Key Lust' - an urban club night in Manchester. 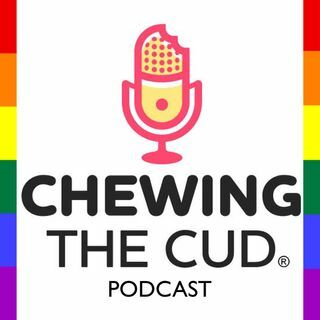 Catch up now with Cudcast 20!